Short hair, don't care -- that seems to be the motto these days. Everyone from celebrities to women we cross paths with on the reg seem to be trading in long locks for short crops, and we love it. Just look at these celeb-approved short hairstyles for black women, which balance style and function. These short 'dos allow you to embrace your natural texture, keep you cool in the warm months ahead and shave precious minutes off of your morning routine. Win-win-win. And just because your hair is short doesn't mean there aren't a million ways to wear it. 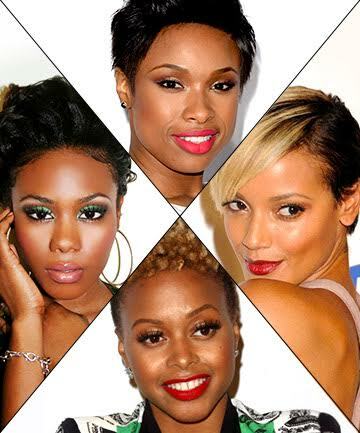 Here, the short hairstyles for African American women that we're obsessing over.